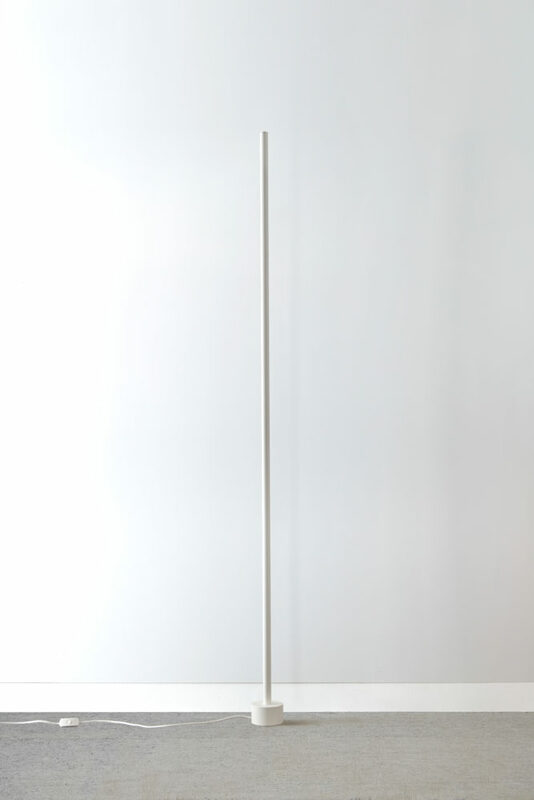 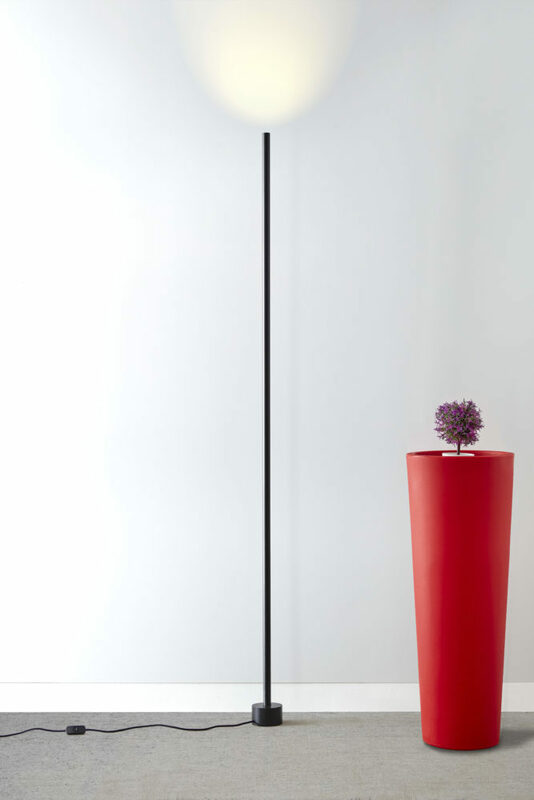 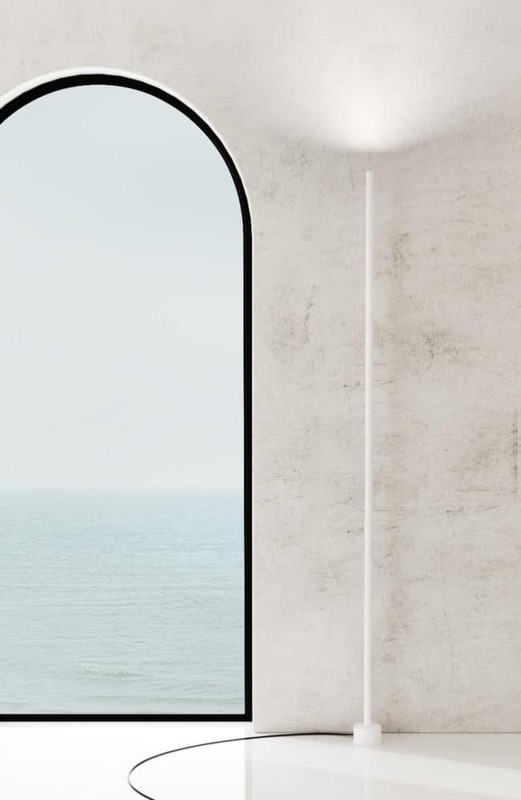 The twenty-five Floor is an aluminium lamp with a Tubular base of 100 mm by 60 mm. 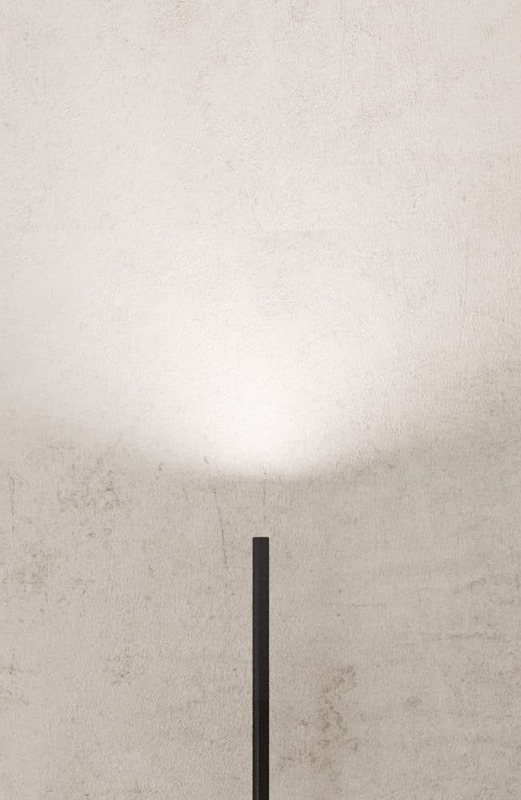 The lamp has an outer diameter of 25 mm and comes in lengths of 200 cm. 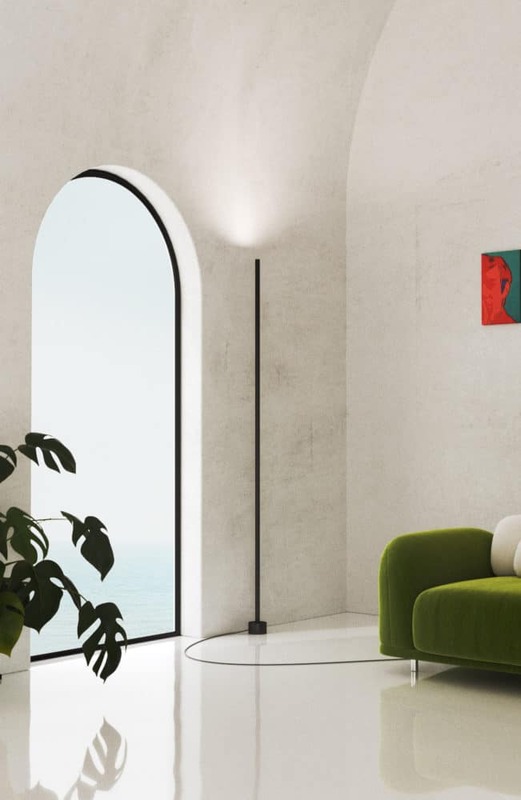 The indirect LED light source with its precise optics give smooth ambient light. 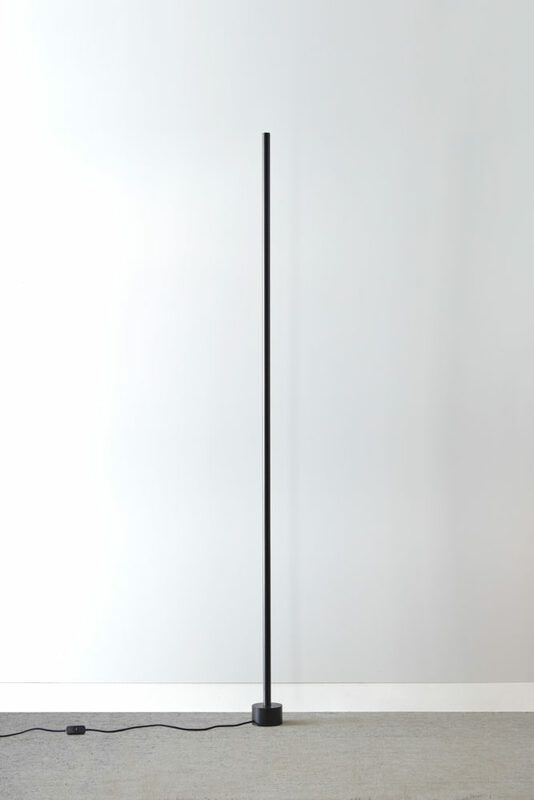 It comes in black or white, matt or glossy. The lamp can be ordered in any colour or length upon request.